Hype can be a marketer’s best tool, or a massive nightmare that leads to disappointment. Now, hype doesn’t only come from marketing campaigns. A lot of press coverage of a new technology can generate a lot of hype among businesses or end users. In fact, simply announcing a new technology or product can be enough to start a massive “hype wave” that washes across users who’re patiently waiting for the next best thing to change their lives. Well, as it turns out, Gartner is no stranger to hype — they even define their own specific “Gartner Hype Cycle” that occurs around technology and solutions the analyst firm as discussed. When new technologies arrive, they generally make very bold promises — and Gartner needed to develop a way to “discern the hype from what’s commercially viable.” Basically, Gartner’s Hype Cycle can help us understand what’s hopeful wishing, and what reality looks like. 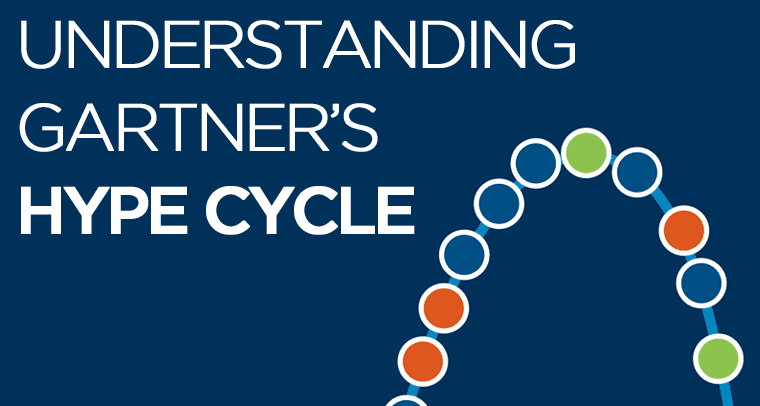 So, with all the hype surrounding new technologies that cross over into the UC world, we thought it might be important to take a look at just exactly what this Hype Cycle represents, and where UC tech fits in. As I mentioned above, hype can be a very dangerous thing. Products and technologies can fail to deliver on expected promises, or promises can be exaggerated beyond reality due to hype. Take a look at chatbots, AI and machine learning — specifically for UC and Call Center Software. We’ve been excited about these technologies for quite some time now, but are they really as strong as we’d hoped them to be? We keep talking about self-driving cars by 2020, but that really isn’t very true at all. And that leads to disappointment, and abandonment of technologies. Despite the massive hype and hope for chatbots to improve contact centers, we have already seen Facebook changing the way chatbots operate, and slightly moving away from text-based interactions. As we get caught up in the hype of one technology, we can end up investing our time and resources into the wrong solution, or the wrong path for that solution to follow. Gartner is fully aware of the hype surrounding emerging technologies — specifically the hype surrounding emerging technologies that Gartner highlights. To help make sense of it all, Gartner represents their hype cycles in a fairly basic chart. 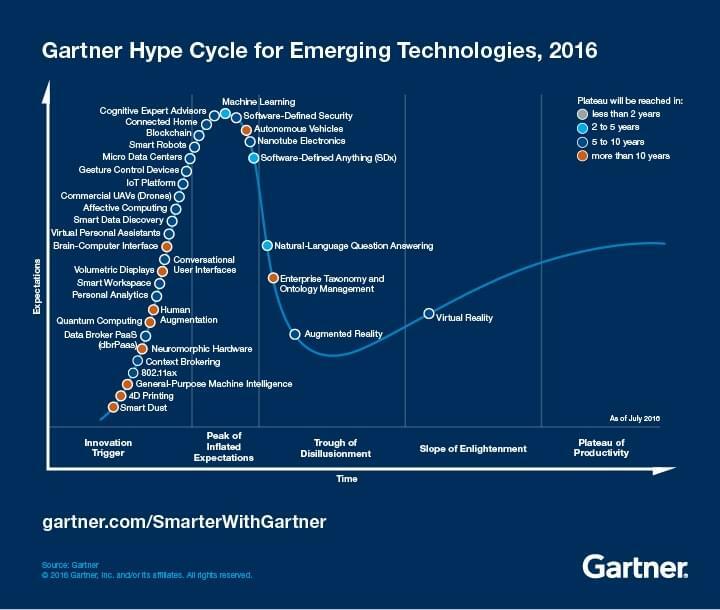 To understand exactly where Gartner is coming from with their definitions of a “hype cycle,” it can help to look at the preview’s years emerging technologies, and how they were represented on this graph. Innovation Trigger – The technology has a beginning breakthrough that hints at its potential. Peak of Inflated Expectations – Media catches on, starts covering the topic and highlighting success stories, but also sometimes includes the failures as well. Trough of Disillusionment – As the technology gained slight adoption from the peak coverage, users recognize the capability isn’t completely there, and the technology fails to deliver. This is were we see producers and developers being to fall off. Slope of Enlightenment – But, as time goes on and those that held onto the tech begin to see real results and new developments, the true “enterprise benefit” begins to become more understood — more companies will fund pilots at this point. Plateau of Productivity – Finally the mainstream adoption begins to rise, and the reality of the technology is being recognized. According to Gartner, this graph and time scale helps to represent the maturity and overall adoption of technologies and applications. To boil it down simply: the graph represents the potential of emerging technologies, and how relevant they might be to solving actual issues that exist in businesses today. This can also help a business discern and recognize what technology is simply exploiting new opportunities, hopefully saving both time and money. So How Does This Come Back to UC? 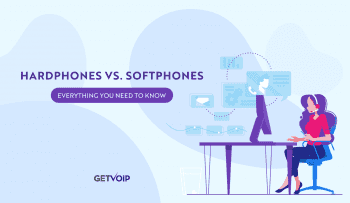 Well, quite simply, if you take a look at the 2016 Hype Cycle above, you’ll notice a selection of technologies that are already overlapping into UC solutions, and even contact centers. There are some more generic technologies such as “general-purpose machine intelligence” that might cross over, but also some intense technologies we are very familiar with such as “natural-language question answering,” “augmented reality,” “machine learning,” “IoT platforms,” and even the confusing “blockchain” technology. Point is, we can already see on the curve a number of technologies that Unified Communications and Contact Centers are attempting to leverage. We already have chatbots with natural-language question answering, or are at least working on them, and machine learning is making its way into some big data solutions. I also just recently put a piece together that took a look at how both Virtual and Augmented reality are booming pretty well in the enterprise, which also falls in line with the graph we see. Virtual Reality was on its way out of the Slope of Enlightenment at the end of 2016, and that coincides directly with the research I discovered happening on AR right now. But what’s interesting to bring this back to what we know so far in 2017 — Gartner went ahead and highlighted 10 strategic technology trends they expected to see for this year. While originally recognized by Gartner in October of 2016, these 10 emerging strategic technologies are what the firm expects to travel along the curve throughout this year. In fact, Gartner actually explained that “these technologies are just beginning to break out of an emerging state and stand to have substantial disruptive potential across industries.” For us specifically, these could have a huge impact on the UC industry. 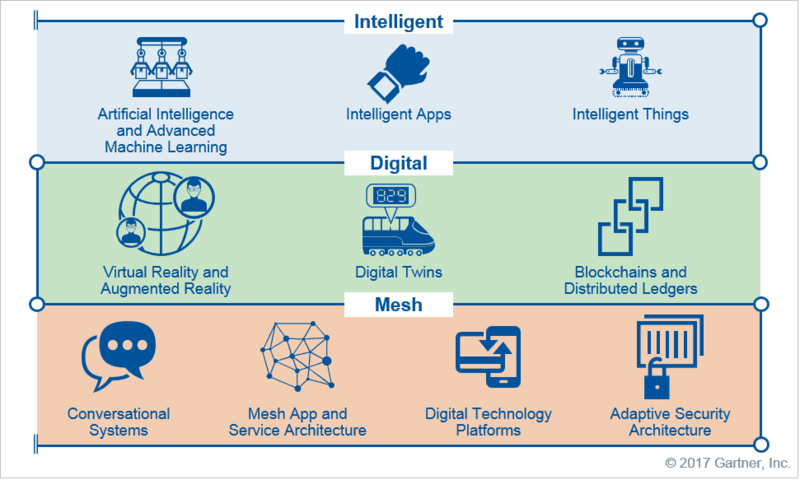 What was interesting was how Gartner separated the technologies into their three sections of Intelligent, Digital and Mesh. As the lines between physical and digital interactions keep dissolving, it begins to make sense why all these technologies are important individually, but also how they will play together to leverage new forms of communication and interaction. 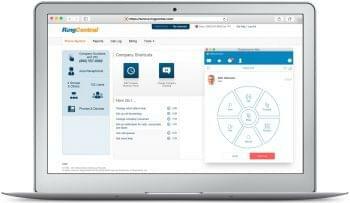 This is definitely something we’ve already begun to see, with machine learning and similar add-ons making their way into contact center solutions. 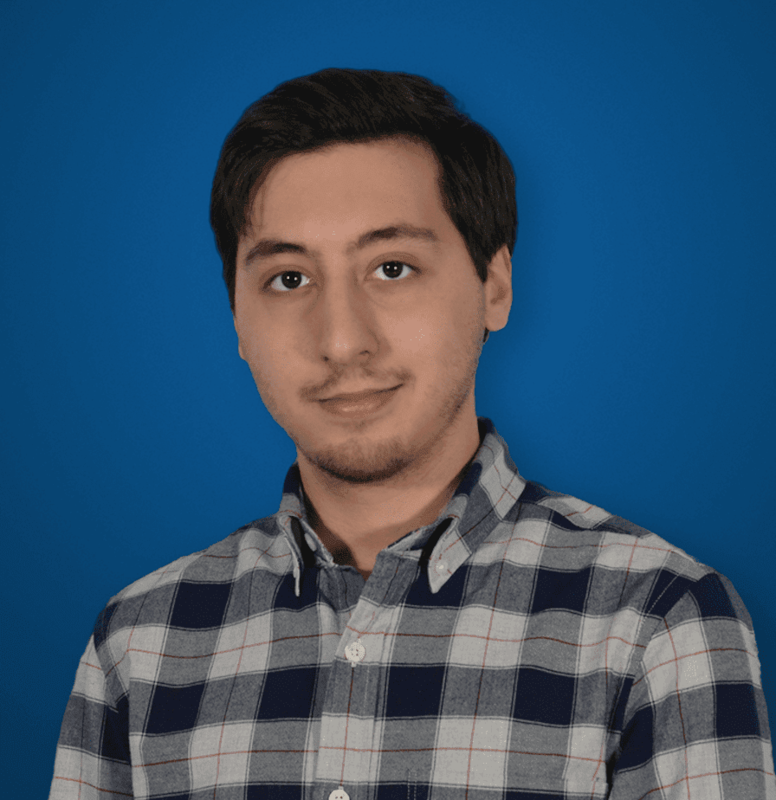 Omnichannel experiences almost require an AI powered IVR, chatbots need AI be smart enough to actually help end-users, and personal assistants powered by AI will probably make their way into our Slack rooms or team collaboration solutions fairly shortly. This is absolutely true for VR, and AR specifically. Augmented reality, as I touched on briefly, is already permeating the enterprise world. Between improved training, remote guidance, new methods of presenting products and solutions, and massively improved services, AR truly is the technology that will help the digital world appear as part of our physical world, and revolutionize communications. Say goodbye to video conferencing and boring training videos, and hello Star Trek’s Holodeck. 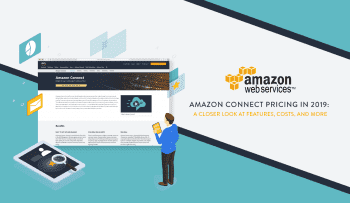 So the mesh category kind of hits home even harder than the others as it is specifically focused on “the dynamic connection of people, processes, things and services supporting intelligent digital ecosystems.” This definition can almost even be used to described Unified Communications, simply meshing together new ways and channels to communicate, and get things done. Now, not to muddy Gartner’s intelligent definition with my connection to UC, but this Mesh category does focus on some specific technologies like conversational systems. This can mean assistants telling you the time, all the way up to “interactions such as collecting oral testimony from crime witnesses to generate a sketch of a suspect.” Instead of people adapting to computers, computers listen to people and adapt. If that won’t make for the best customer service experience ever, then I’m not quite sure what would. But on top of this, the mesh category also includes Digital Technology Platforms, including information systems, customer experience, analytics and intelligence as well as the Internet of Things. Gartner believes that “new platforms and services for IoT, AI and conversational systems will be a key focus through 2020.” Many different industry platforms, including UC and Contact Centers, will feel the wake of this massive focus on new technologies — and IoT specifically is a trend that will influence UC heavily. The best takeaway here is to not get caught up in the hype cycle. Before making any investment decisions, whether it be simple time or money, a business needs a strong understanding of not only the technology, but also where the technology can go. If Gartner’s Hype Cycle can do anything for your business, it can serve as a warning, and one to play cautiously. However, on the opposite hand, it is also worth listening to the experts. Analysts attempt to focus on the technologies they feel will offer the strongest buying and leveraging power, but it can also be easy to get caught up in the media’s hopeful reporting. But, as any natural skeptic will tell you, it can also help to take everything you hear with a grain of salt. Don’t put all of your eggs into one basket and invest in the wrong technology. Pay attention to where the tech is and how it is developing. If you keep a close eye on the tech breakthroughs and proven results instead of the potential and hype, your business will be in a stronger position to leverage that new technology and gain an edge over the competition.